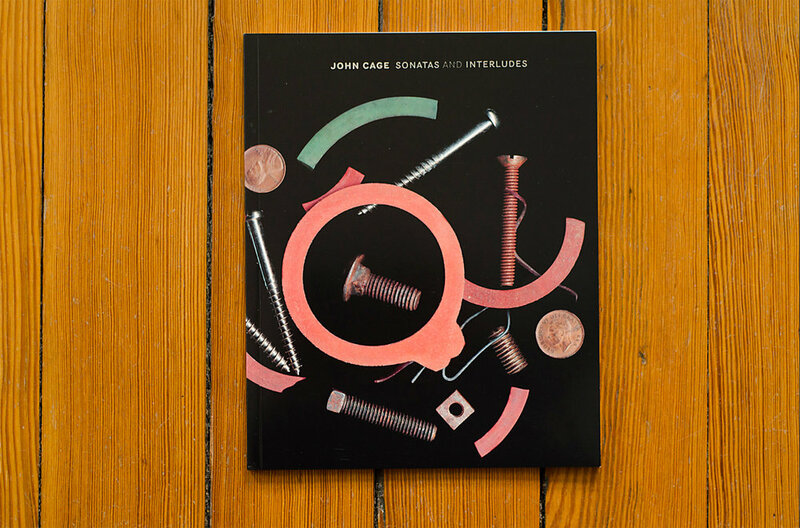 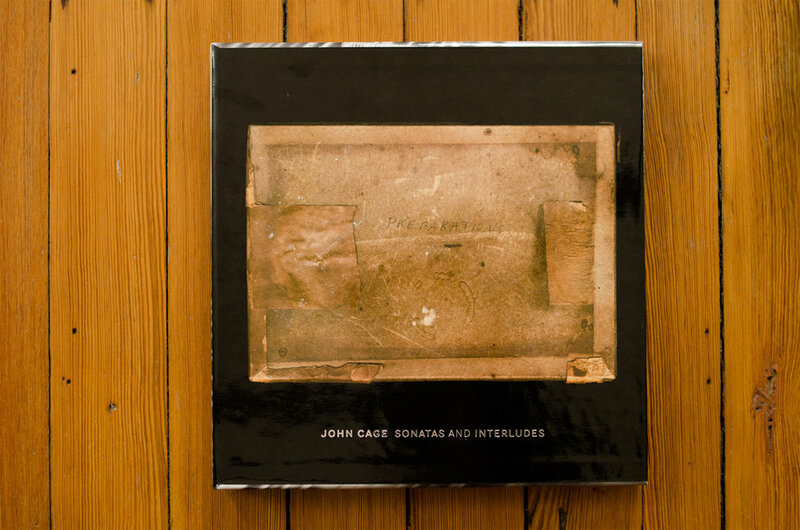 This 3-LP box set was commissioned for the John Cage Centenary. 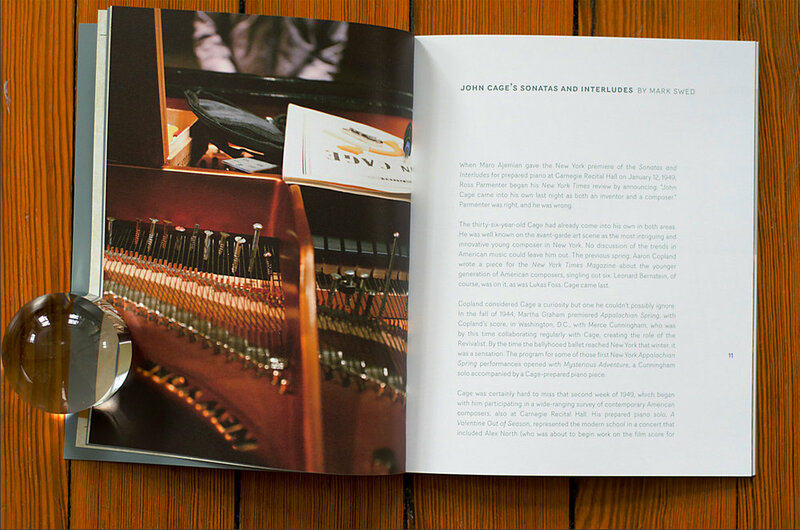 Inside a heavy slipcase is a custom 10-page gatefold sleeve which holds the LPs and a 40-page book of essays and photographs. 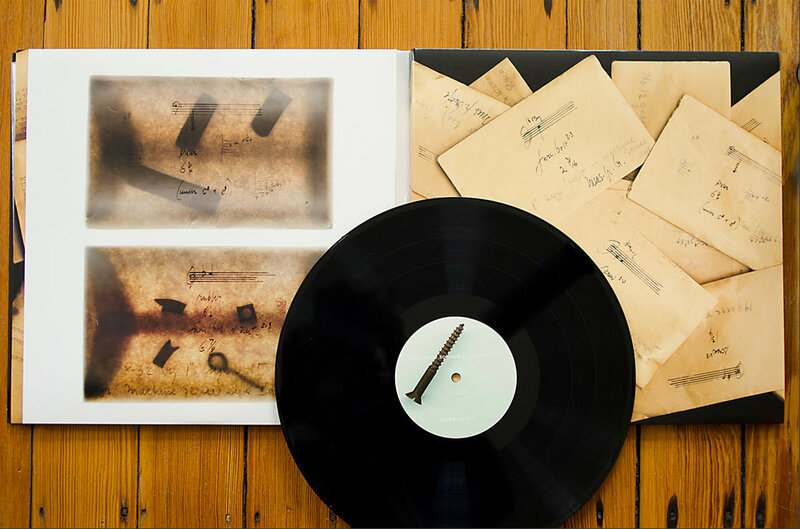 Cage’s original boxes for the piano preparations and their contents were photographed and scanned for the illustrations. 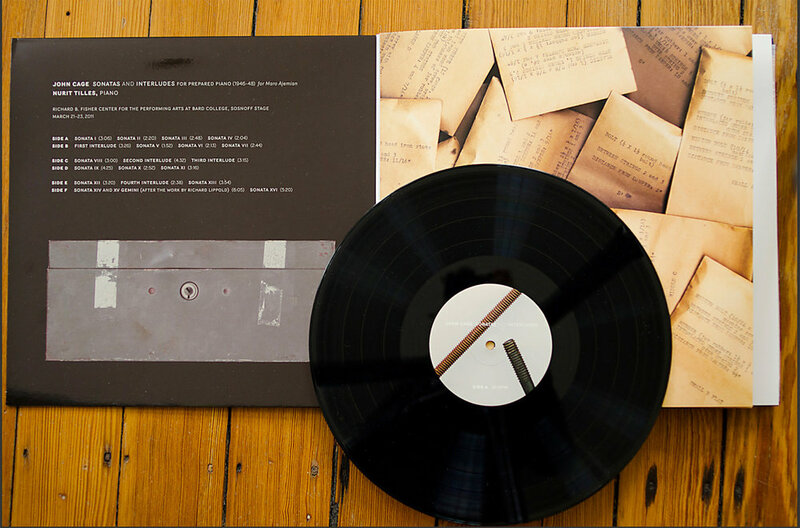 The typography on the slipcase is stamped in foil; the gatefold cover is printed on foil. 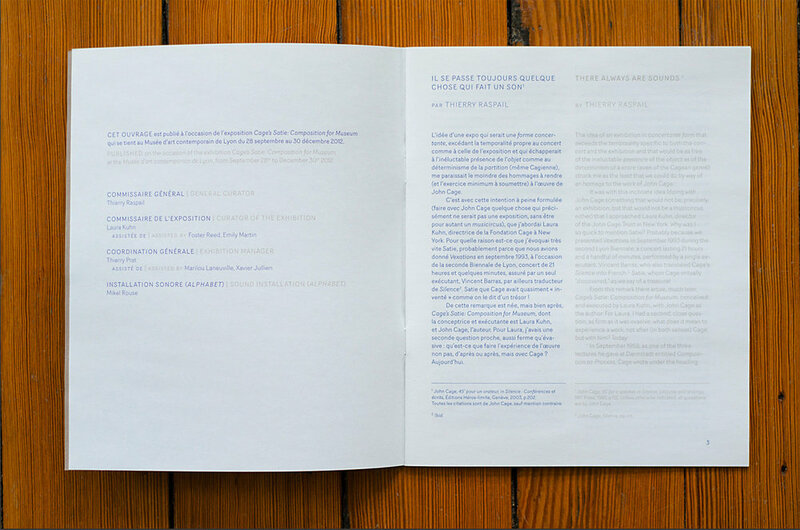 The client requested a catalogue as a folder, rather than a book, so that additional elements could be added while the exhibition was in progress. 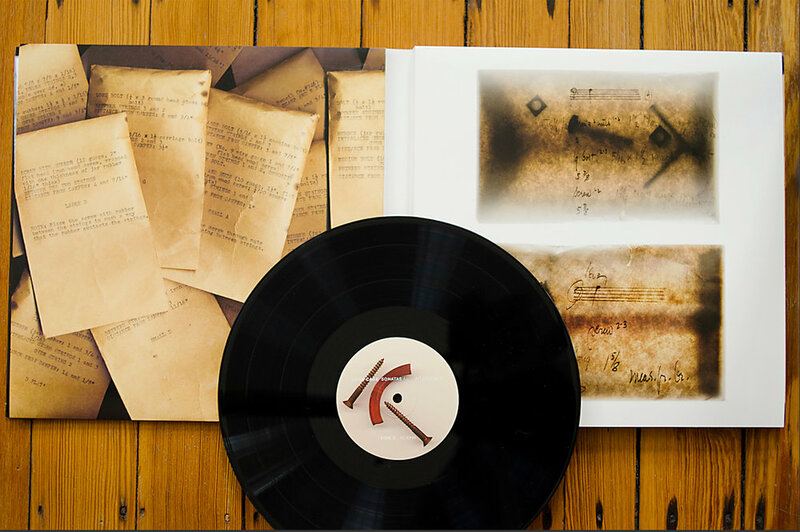 The final result is a custom folder with a string tie containing a CD, a 32-page printed booklet, 32 loose sheets printed before the opening, and 12 loose sheets added after installation. 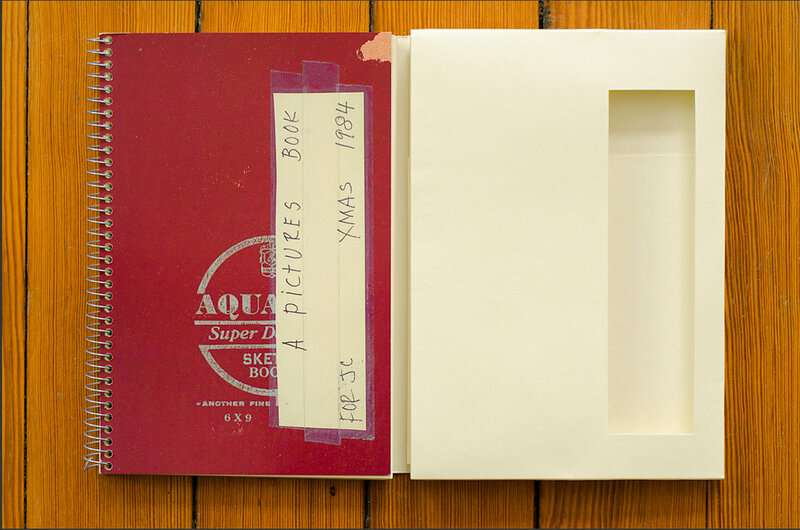 A facsimile of a sketchbook that Merce Cunningham gave to John Cage as a Christmas present in 1984. 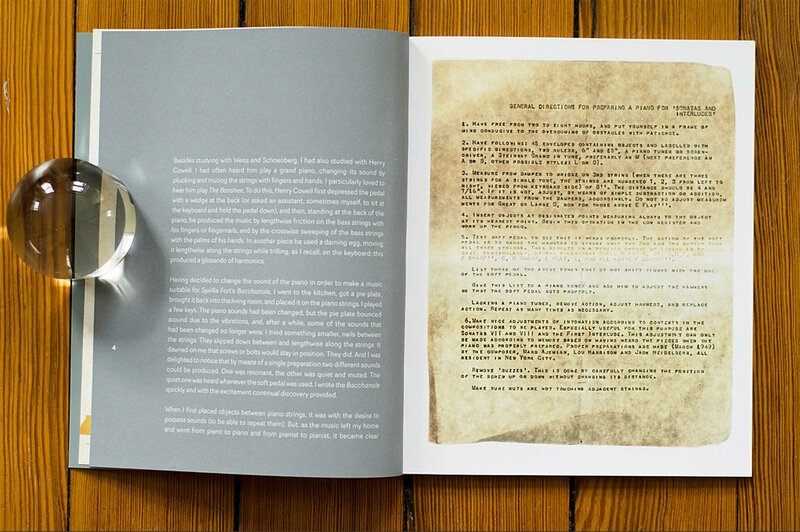 The wrapper is designed to protect the book as well as provide a spine. 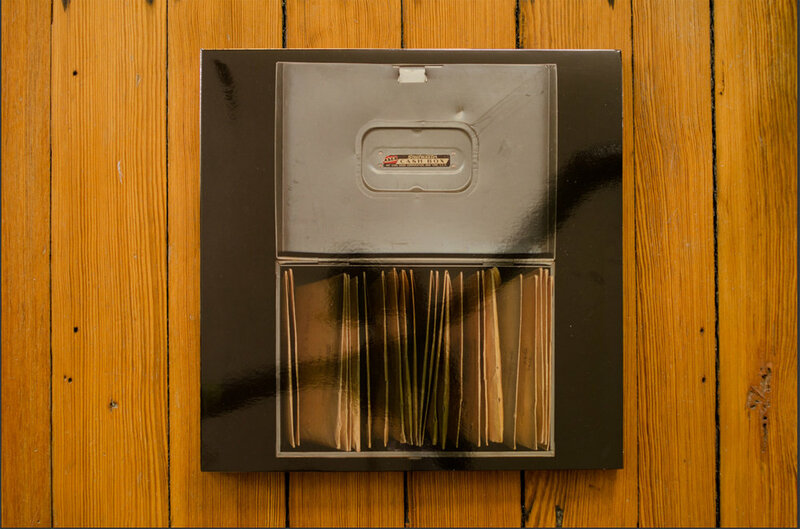 The cover of the original sketchbook was scanned and then printed using silver ink to approximate the sketchbook logo, and spot varnish to approximate the scotch tape. 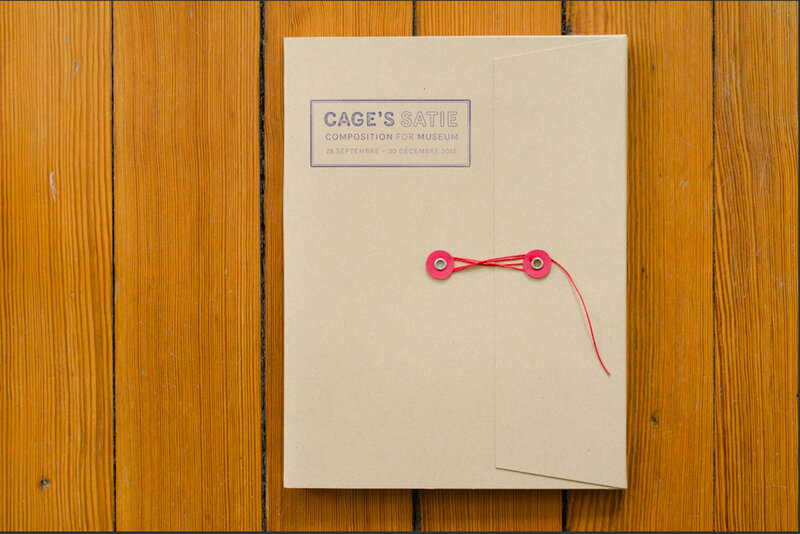 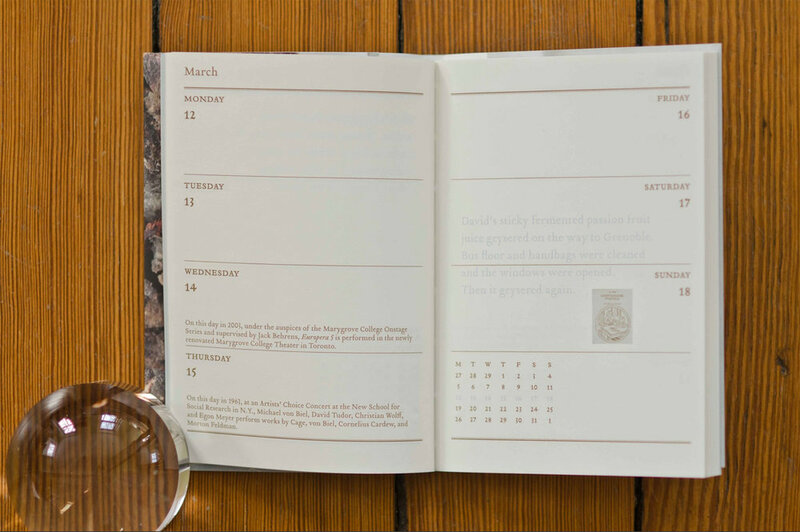 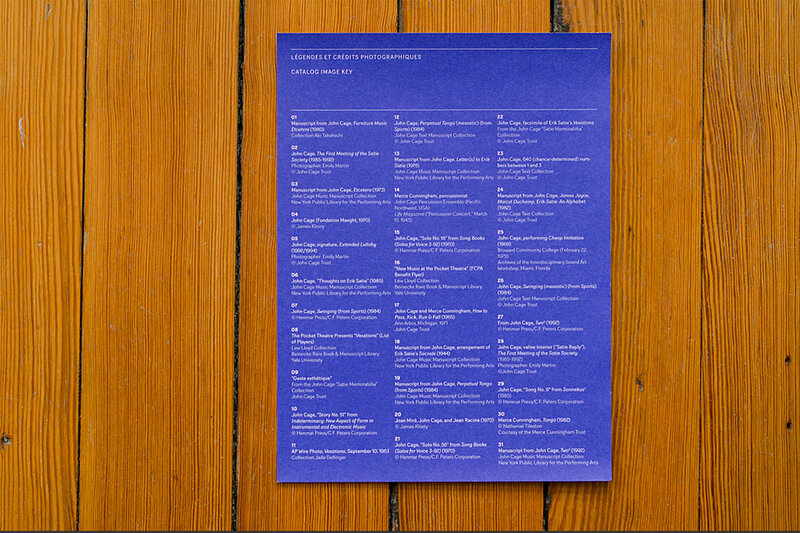 Pocket-sized calendars, produced by the John Cage Trust, illustrated with Cage aphorisms, artifacts, and noteworthy historical events in his life.